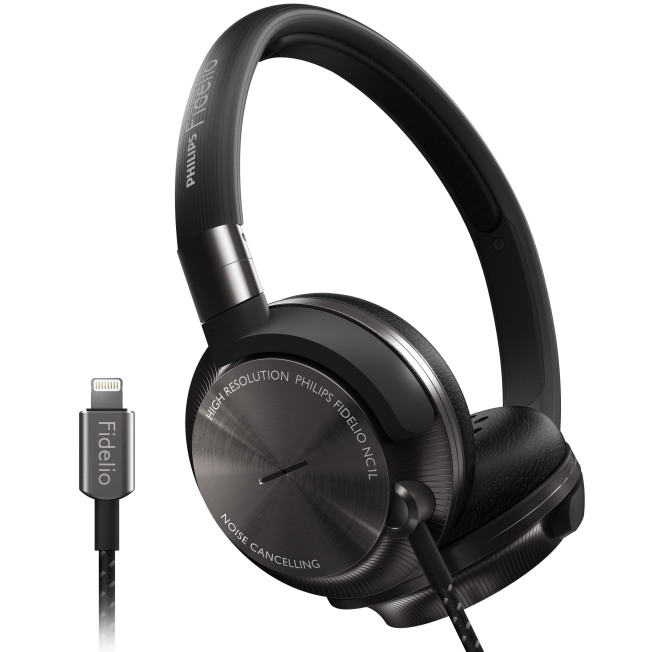 Last year, Philips announced the Fidelio M2L headphones designed to work with Apple’s Lightning connector. At CES this year, Philips announced a new model, the Fidelio NC1L that also includes built-in noise cancellation. Just like the M2L, the NC1L includes its own integrated DAC and amplifier for converting the pure digital signal from the Lightning port into audio signal for the drivers. It also includes four microphone array for the noise canceling feature to work. Since the Lightning port is capable of providing power, the NC1L don’t require additional batteries like every other active noise canceling headphones. You can also enable the microphones to let ambient sound in instead of filtering it if you want to hear what’s happening around you. Lastly, the microphones can also be used for calls. The Philips Fidelio NC1L are priced at $299.